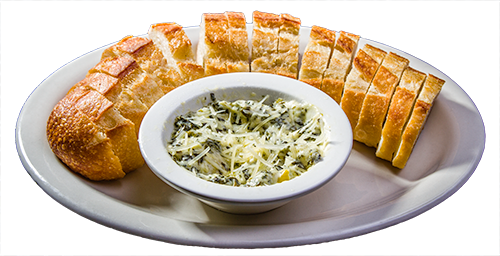 Warm Panera French bread is served with hot and creamy spinach artichoke dip that is topped with fresh shredded Parmesan Cheese. A guest favorite! 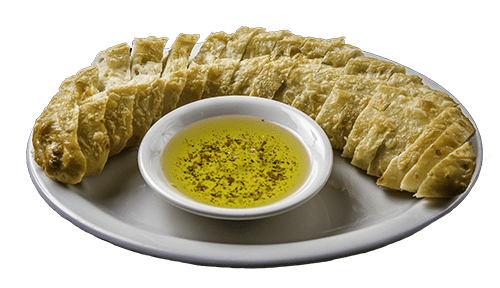 Warm Panera Asiago bread is served with seasoned oil for dipping. 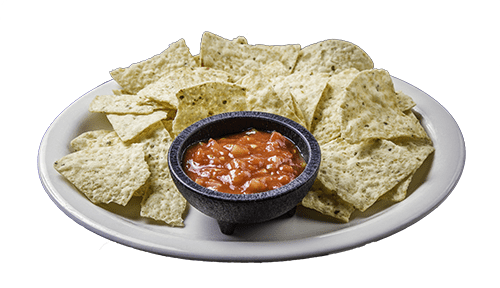 Warm tortilla chips served with Ned's Shed BBQ (Vienna, IL), nacho cheese & a side of sour cream & salsa. 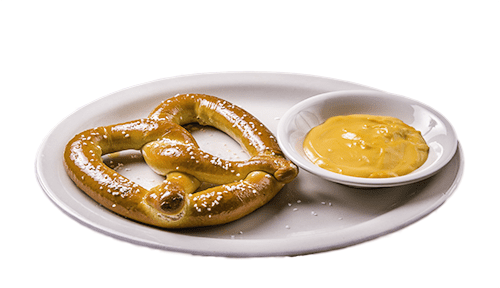 Soft pretzel served with your choice of mustard and/or cheese. Make it a dessert with cinnamon sugar! 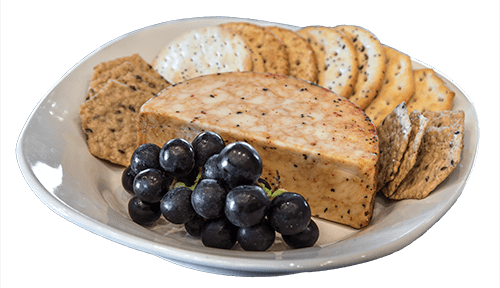 Cheese is served by the block with crackers & grapes. 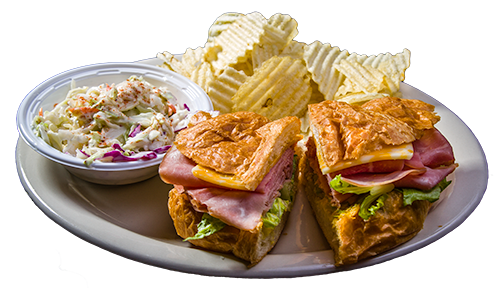 Choose from: Smoked Gouda, Brie (w/ optional apricot preserves on the side), Aged Cheddar, Roasted Garlic w/ Tomato & Basil, Pepperoni Marinara or Creamy Havarti. Add salami for an additional charge. 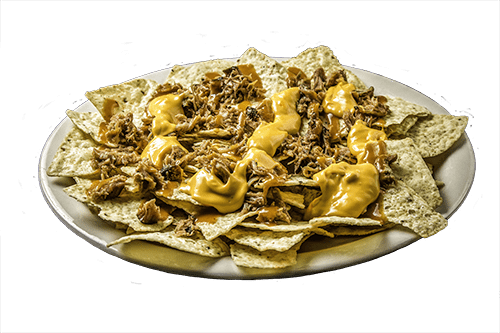 Mesquite turkey with homemade chipotle mayonnaise. 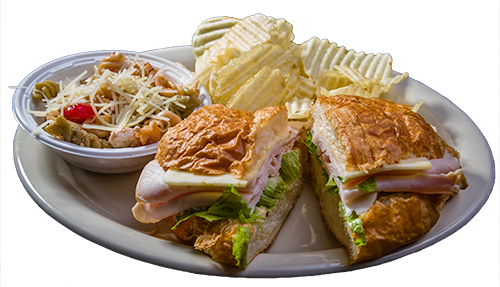 Served with Pepper Jack cheese & lettuce on a fresh buttery croissant. Honey ham with honey mustard. Served with Colby Jack cheese & lettuce on a fresh buttery croissant. 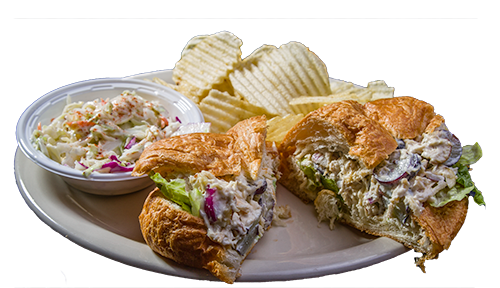 Mesquite grilled chicken breast with mayonnaise. Served with lettuce on a bun. 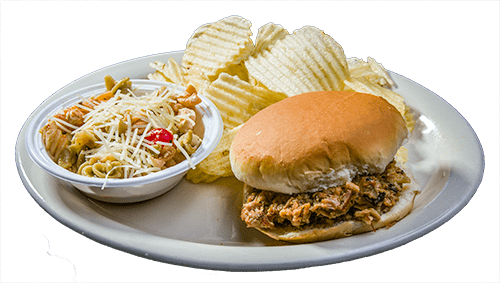 Pulled pork from Ned's Shed (Vienna, IL) is served hot on a bun. 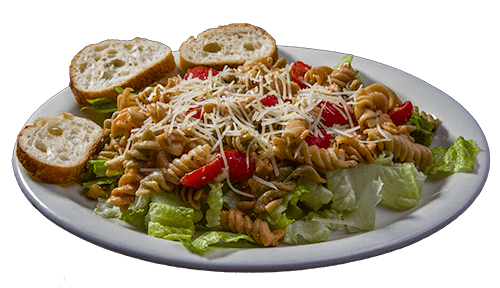 Crisp Romaine lettuce tossed with caramelized almonds & crunchies with a light paprika vinaigrette. Topped with fresh shredded Parmesan cheese. Served with sliced French Bread. 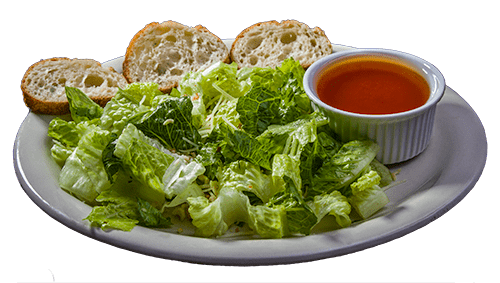 Crisp Romaine lettuce tossed with caramelized almonds & crunchies with a light paprika vinaigrette. Topped with fresh shredded Parmesan cheese. Served with sliced French Bread. 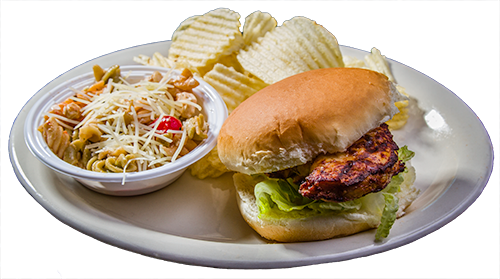 Add grilled chicken breast for an additional charge.